It’s been quite some times since we did some freebies giveaways, and this time we are giving out 1000 pieces of business cards! This contest is proudly sponsored by Uprinting. UPrinting is a very professional online printing company that you can both get your designs printed, including canvas prints. They are fast in delivery. They are not only doing business card printing, but also covers postcards, brochures, labels and stickers and a lot more. Check out their website see the wide range of products they covered. If you are going to kick start your own business, you will not want to miss this chance! Business card is a very important marketing tools for all of us. How to win your free business cards? Please post only one comment per person, duplicated comments will be deleted and void. Comment box will be accepted until 31st March, and we’ll randomly generate 2 winners. Winners will be contacted via email, so, please leave your comment with your contactable email address. I would use it to show my son, that his dad is really a designer.Not a guy who draws all day. 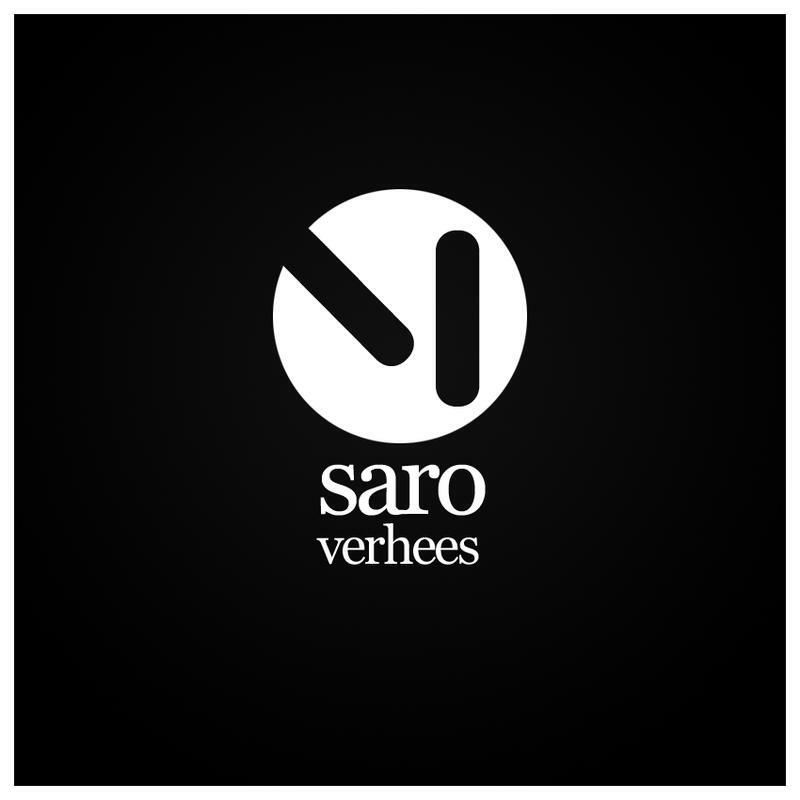 im just startin my own freelance design agency – this cards would be great to promote..
I’m Saro Verhees, 16 years old and a amateur freelance designer. I mostly do posters, flyers, logo’s and websites. I would love (really ‘love’) to have some neat postcards since i was just about to redesign my whole website and update my portfolio to start doing some more different business. I would hand out these to any person who needs my services. The logo i designed today for my folio will most probably be my permanent. If you’re interested you can view it here! I would use the business cards to further brand and promote my name as a freelance copywriter and php/wordpress freelancer. Thanks for running this contest, good luck to all! Thanks to allow the opportunity us to compete and to motivate to us to follow ahead. I would use business cards to introduce to me like more freelance and thus to promote my work and hosting sales and more. I would use them to promote the web hosting company that I’m starting! i’d love to get those businesscards, i’m a young german designer and i’ve always dreamed of my own cards to promote myself. it would be a great gift and help for me. Please, I need those cards xD ! I will use them for my future blog ^^ ! Nice giveaway. But I will need shipping rates to Dominican Republic. My daughter has a started a dance group and business cards for their gigs would come in handy. I could use some free business cards =D. I want! I want! I want that Business Cards! Hehe.. I work with a nonprofit that would love to have updated business cards! I’d love to have a social networking business card to give out to friends and to new acquaintances instead of my more formal normal business card (but wouldn’t mind the canvas print as my apartment needs to be spruced up too). As a writer, designer and mom, I would use the cards to hand out to local moms to get my name out there. And send out in promo packages :) Thanks for the cool contest!